The event is for 40+ age group. Make it a fun Valentines and meet new people! This no pressure event is facilitated by our team. You don't need to think about how to break the ice with someone new, simply follow the event hosts instructions and enjoy meeting new people. You will have 5 min one-on-one mini-dates with each person and more time to connect with people you like at the end of the event. 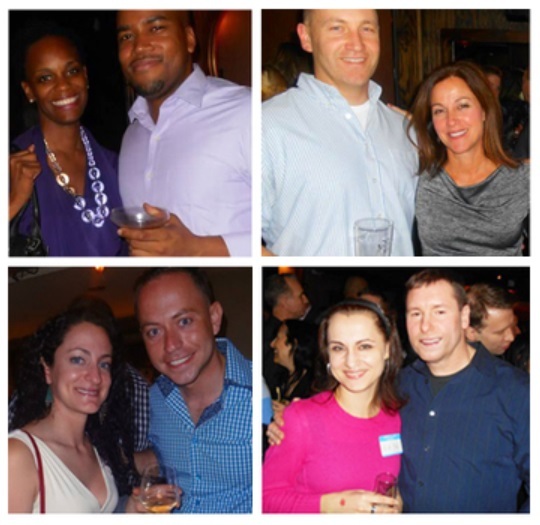 4pm Check-in & Mixer: Happy Hour, Social Mixer and introduction to speed dating for first time comers and Social Mixer. Don't miss this opportunity to connect with people you'll be speed dating with later that evening. 4:30pm Speed Dating: Fun and no pressure 5 minutes mini-dates in a friendly environment to quickly meet with a bunch of singles to find a match. 5:30pm Socializing: Enjoy the rest of the night with new friends. The venue is going to have a live playing Band later that night. Our goal for you is to meet new people and have a great time. We have discounts if you've attended our previous events, please login to your account and check the ticket price.